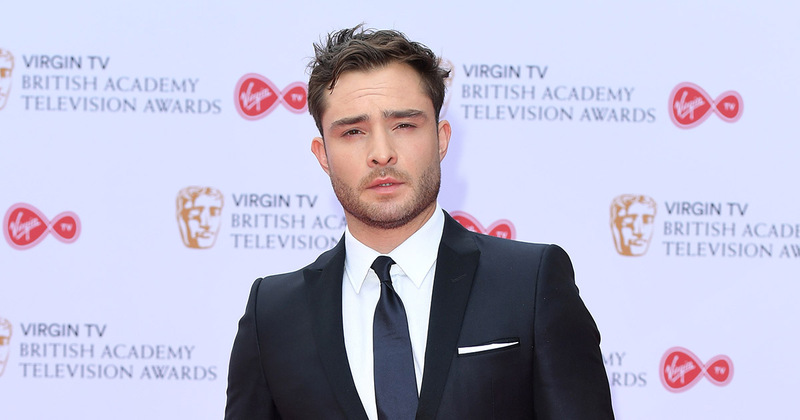 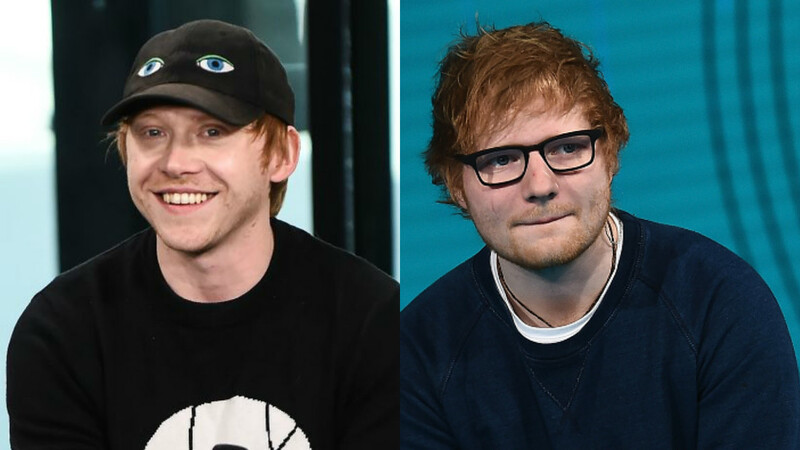 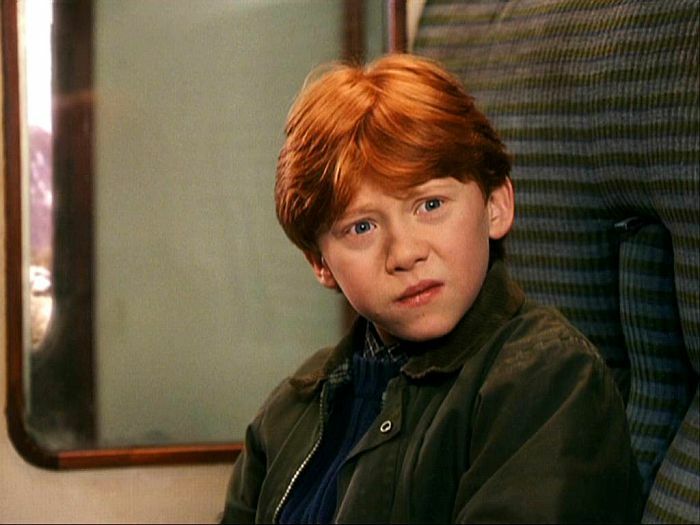 Rupert Grint admitted he's actually Ed Sheeran, and what kind of magic is this? 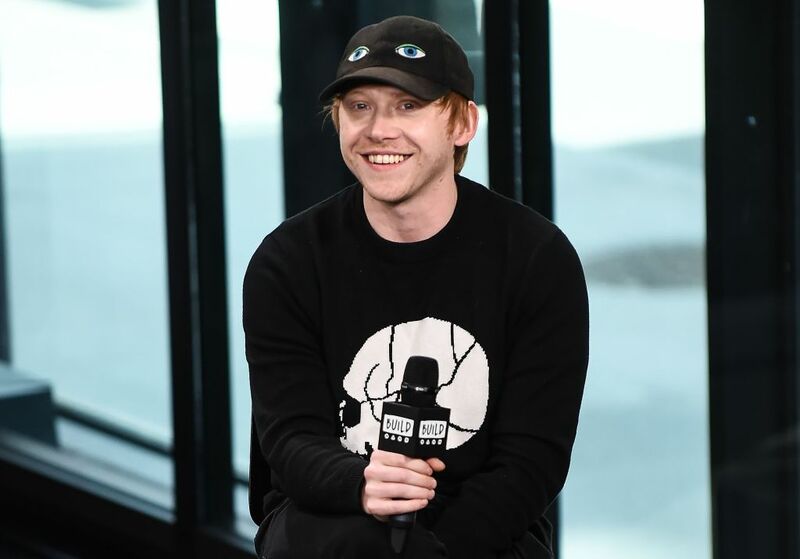 Rupert Grint is not happy with his Hogwarts house, so try again, Sorting Hat! 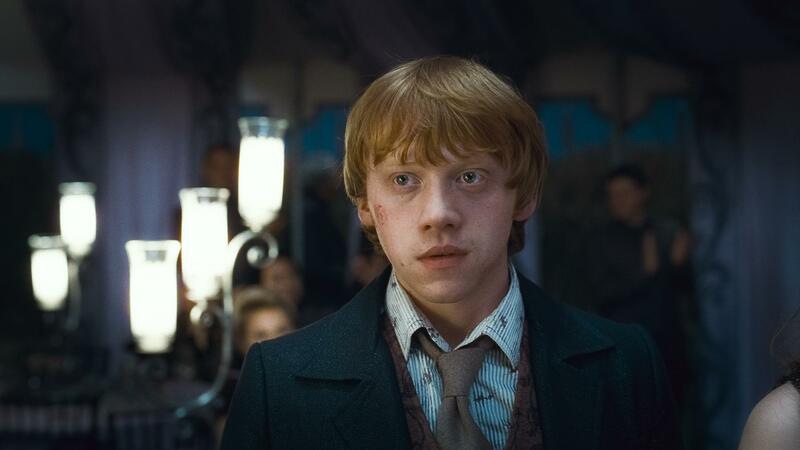 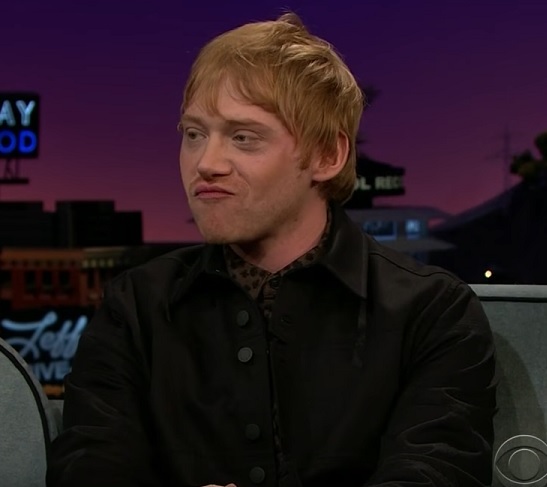 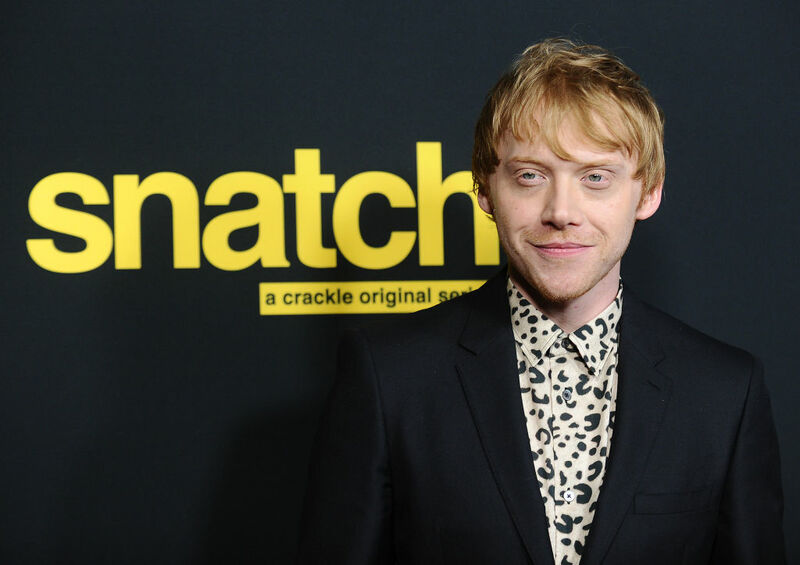 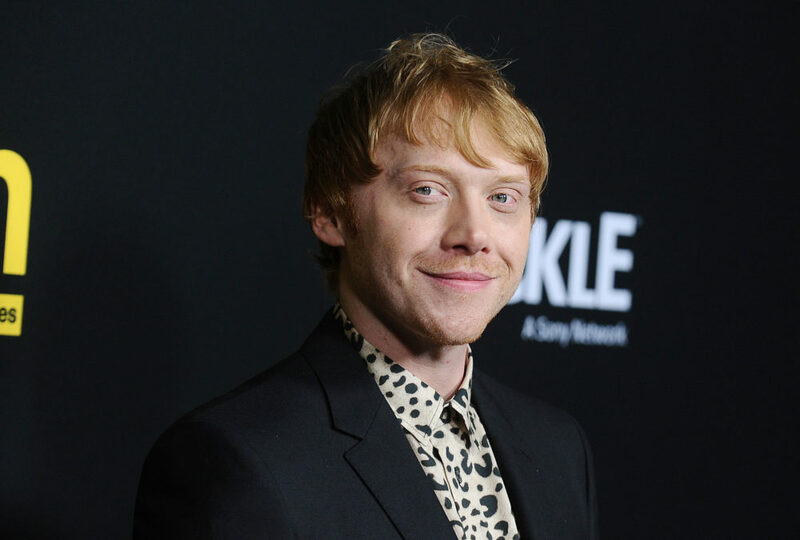 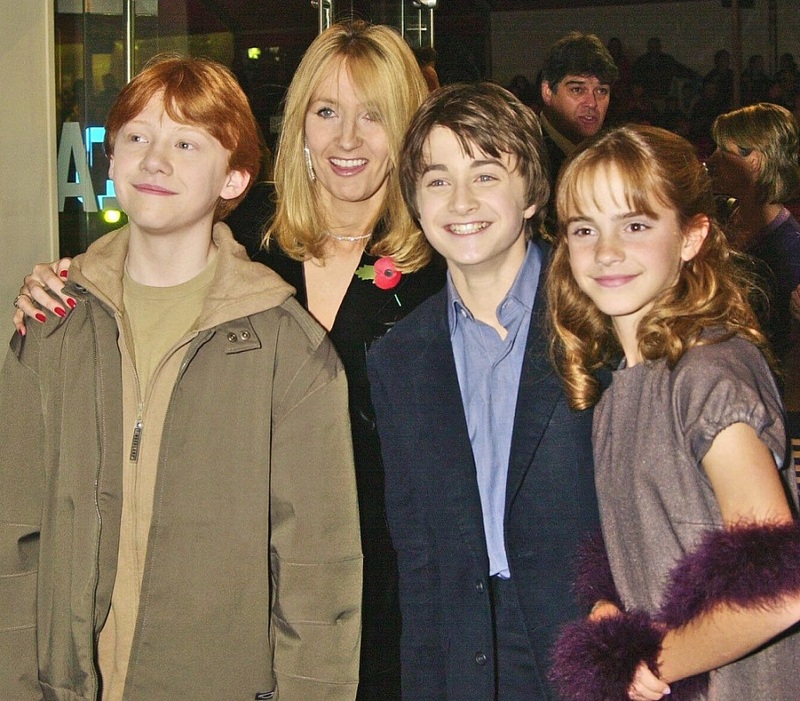 Rupert Grint has a very good reason as to why he almost quit acting after "Harry Potter"